*Norfolk, VA: Can basketball change kids’ lives? 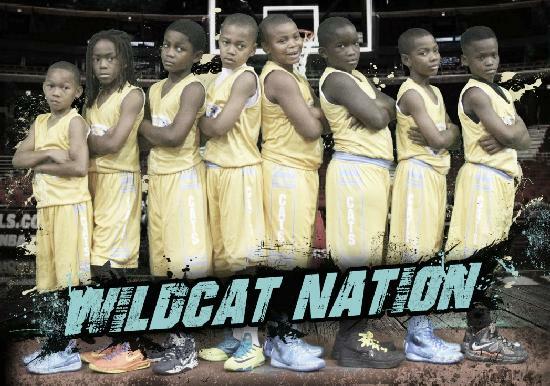 The 4th graders are legitimate national contenders this year. This film will follow the season, from beginning to the end, on a journey you won’t soon forget. The director is turning to Indiegogo, a crowdfunding service, and basketball fans around the world for help capturing their journey on film. The campaign launches on January 14 and the director is seeking $45,000 to supplement personal funds for the production: filming, editing, crew expenses, etc. About the Director: This project is the first of its kind, by Clary, who took an interest after returning home to the neighborhood where he grew up, to help an old friend with a youth basketball team. After spending time and building a close bond with the players, he decided to make his directorial debut using subjects that he could closely relate to. He sees a lot of himself in some of the kids running around his old stomping grounds. Ironically, the dream of playing basketball is what kept him from straying too far down the wrong path. “These kids are excited about the prospect of reaching nationals and having their stories captured,” said Clary. “They’ve worked hard and have given 110%. 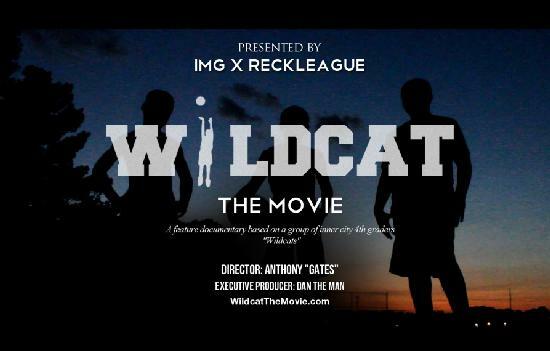 The coaches have spent countless hours with a group of young boys, who have a dream that need to be televised. Mentorship, basketball and a sense of brotherhood has done wonders keeping them motivated in school and out of trouble. “We want to reward them by showing it’s more to the world, than the graffiti filled walls surrounding their neighborhood,” Said Clary.